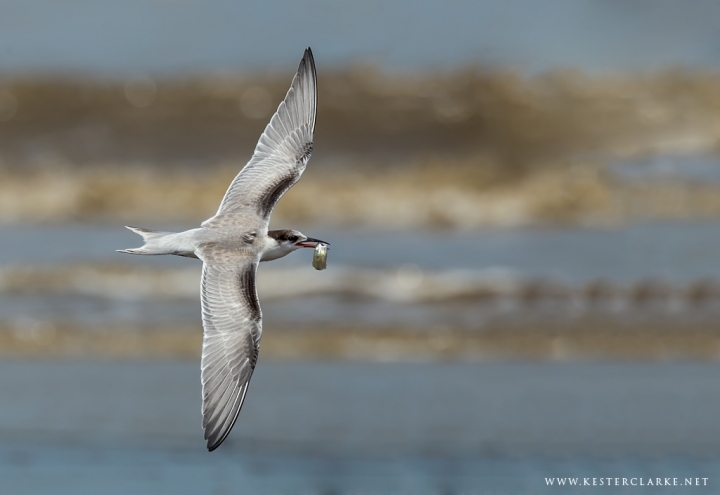 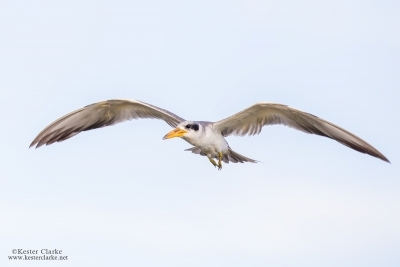 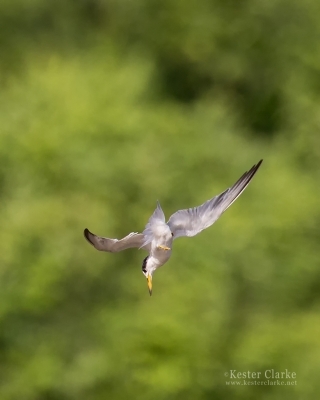 Common Tern (Sterna hirundo) flying with fish near the Kingston Seawall, Georgetown. 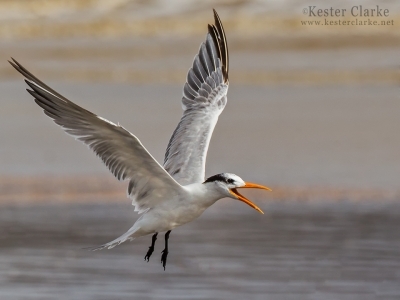 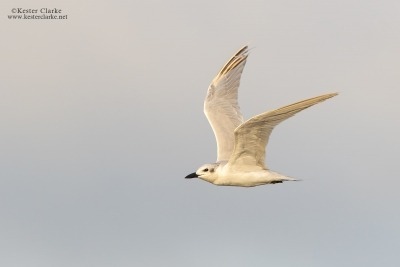 Common Tern (Sterna hirundo) flying over the muddy waters of the Demerara River, Georgetown. 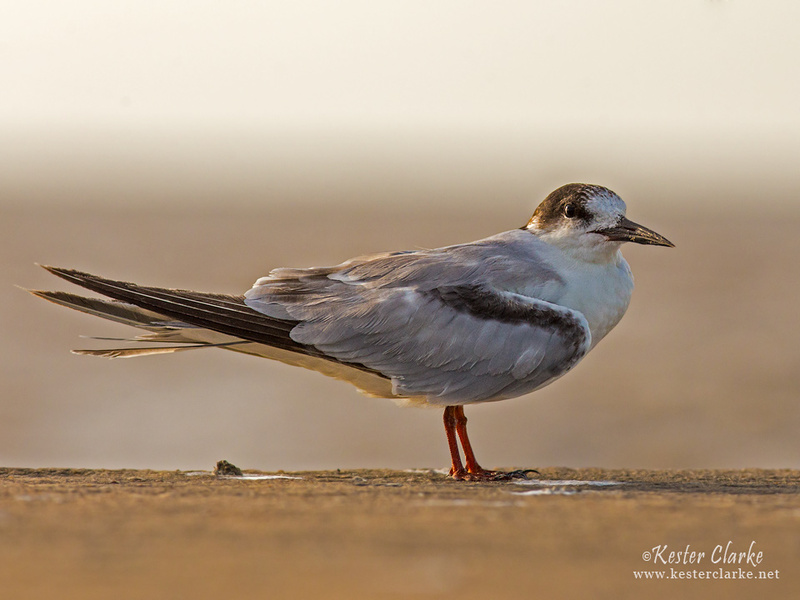 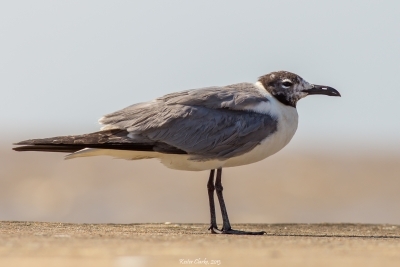 Common Tern (Sterna hirundo) on the Kingston Jetty in Georgetown, Guyana. 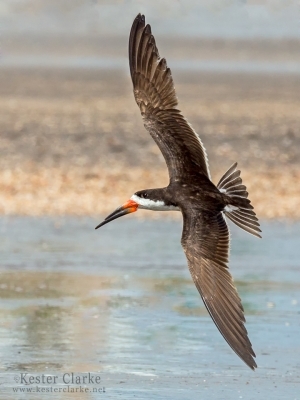 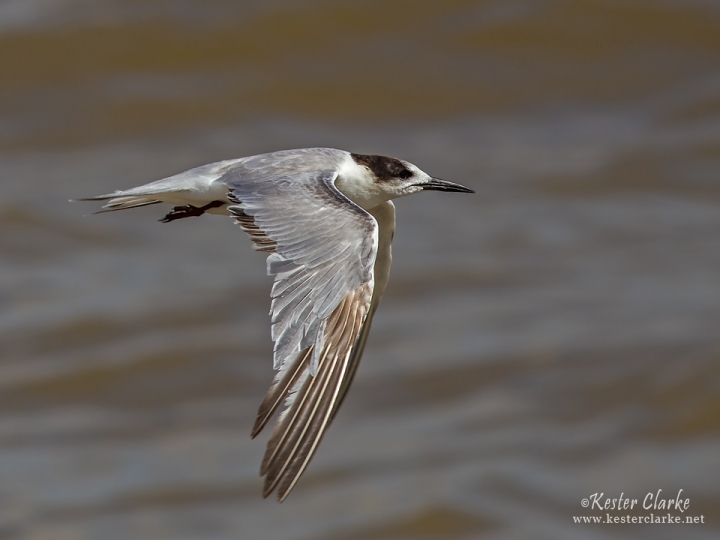 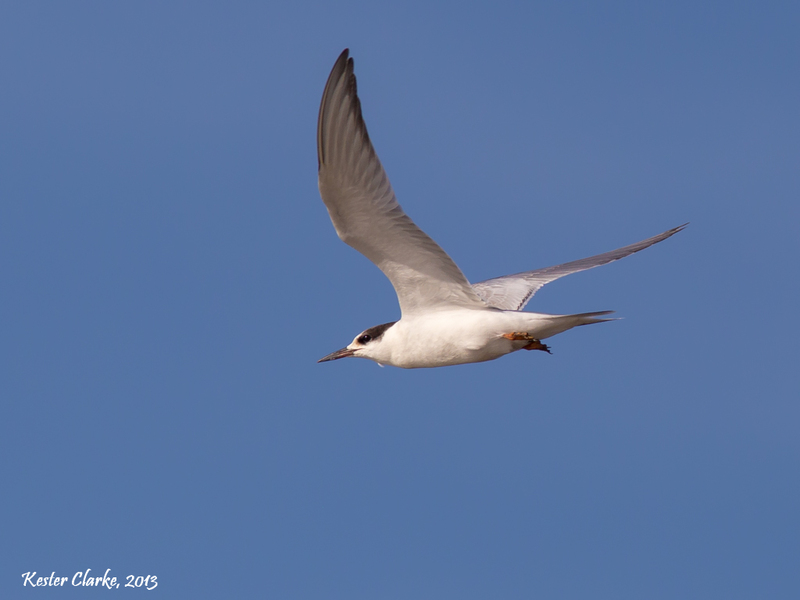 Common Tern (Sterna hirundo) flying over the Kingston Jetty, Georgetown.